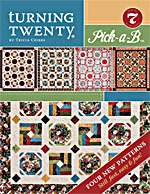 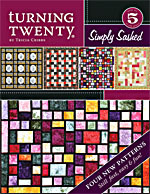 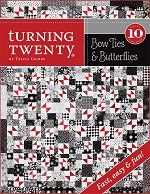 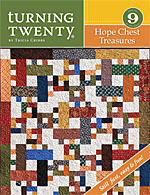 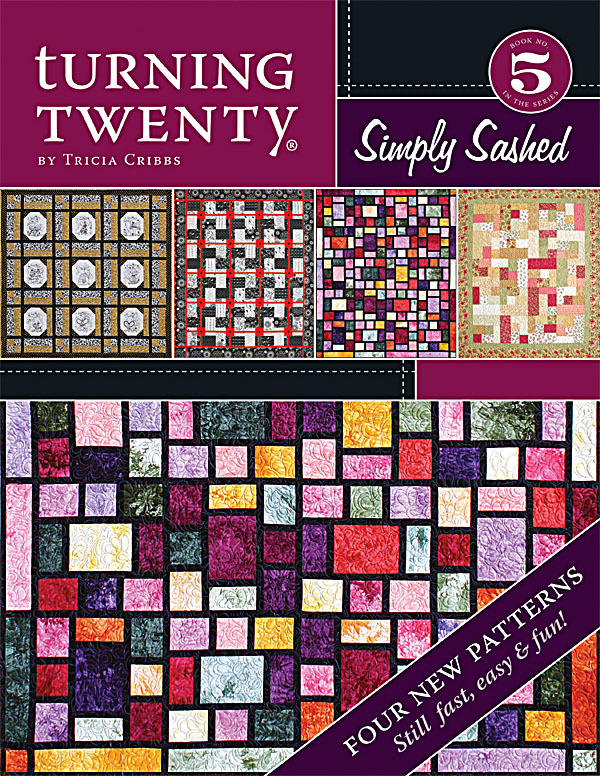 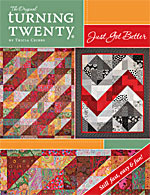 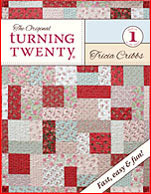 This book features FOUR new beginner-friendly Turning Twenty patterns! 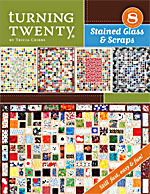 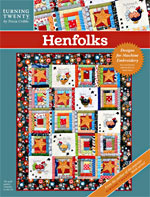 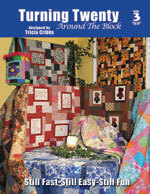 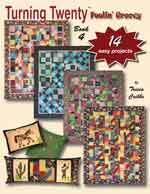 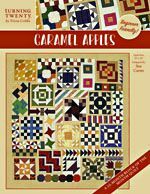 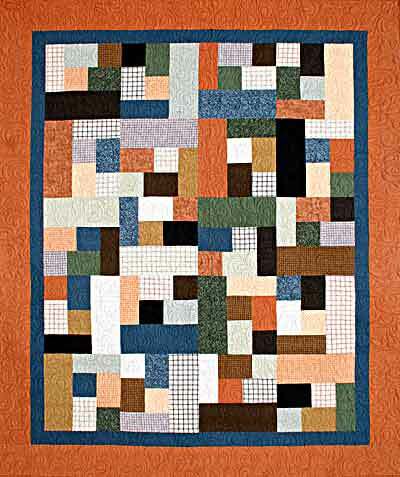 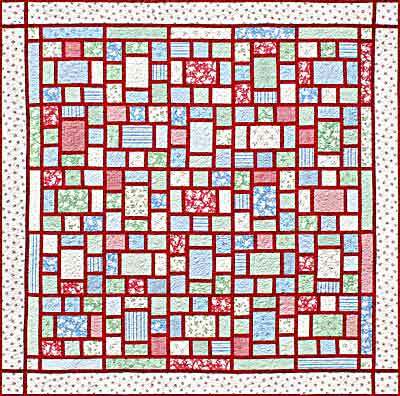 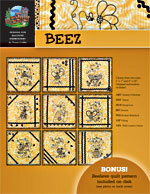 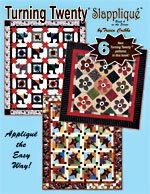 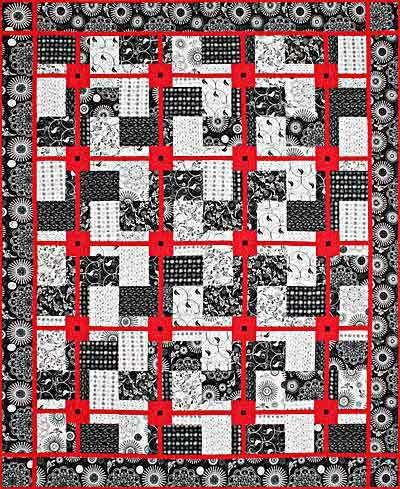 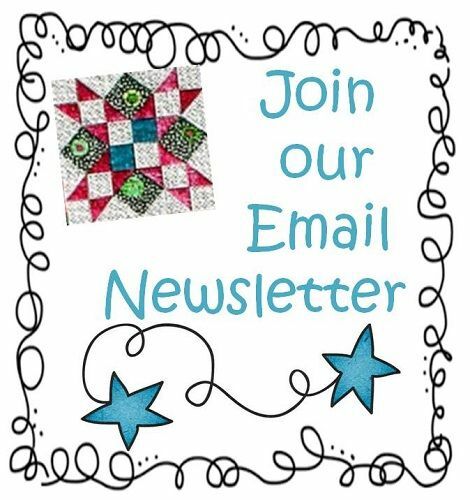 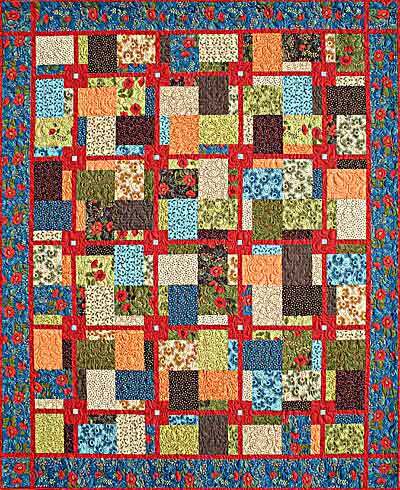 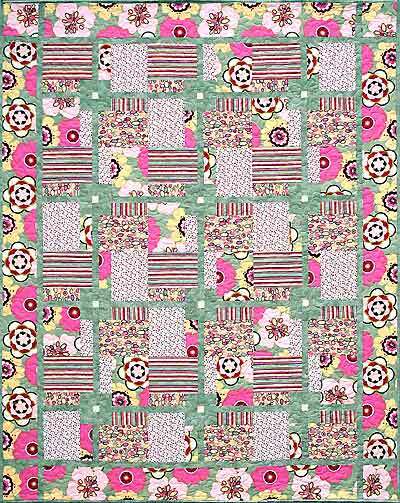 • Perfect for beginning quilters who want to make impressive quilts! 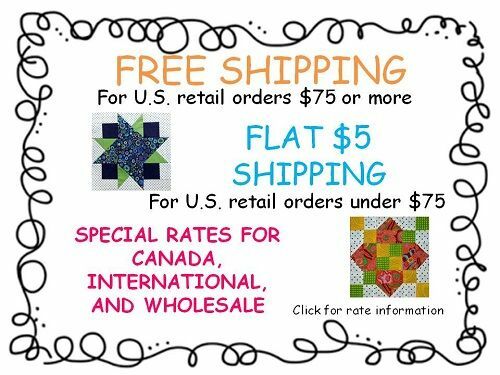 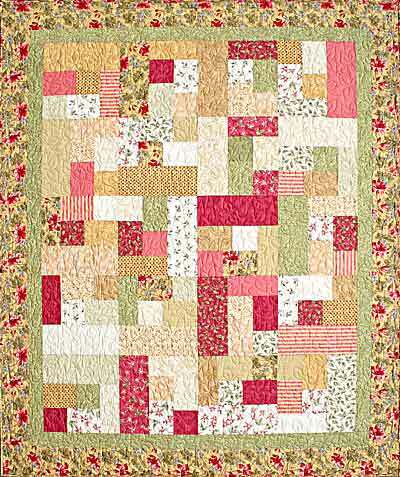 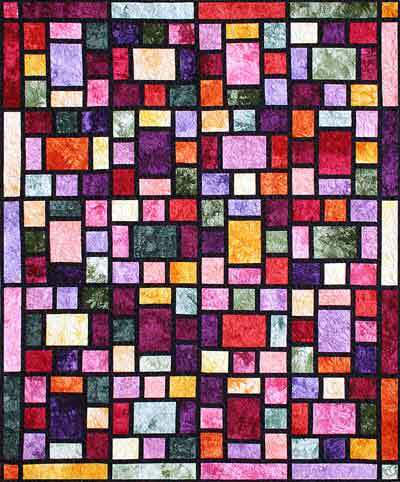 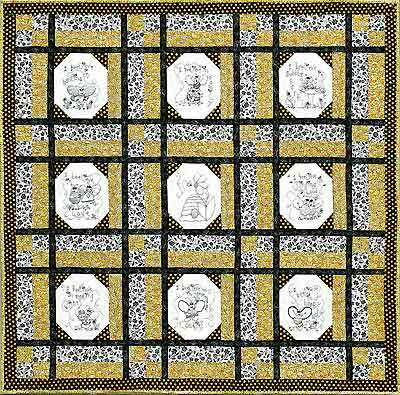 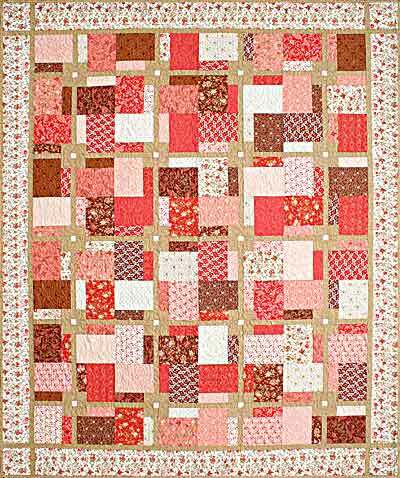 By following the simple step-by-step instructions, even beginning quilters will be able to make any one of these beautiful quilts in very short order.